Well I know I haven’t posted much lately this month, but hopefully this will make up for it. So for this edition of Anime Remix, we are taking a look at a classic anime series mixed with one of the weirdest pop songs of the late 90’s. So my otaku brothers and sisters, I present for your viewing pleasure Love Hina with Barbie Girl. Now your probably asking yourselves, why would this classic anime series would be combined with a weird pop song from 1997? 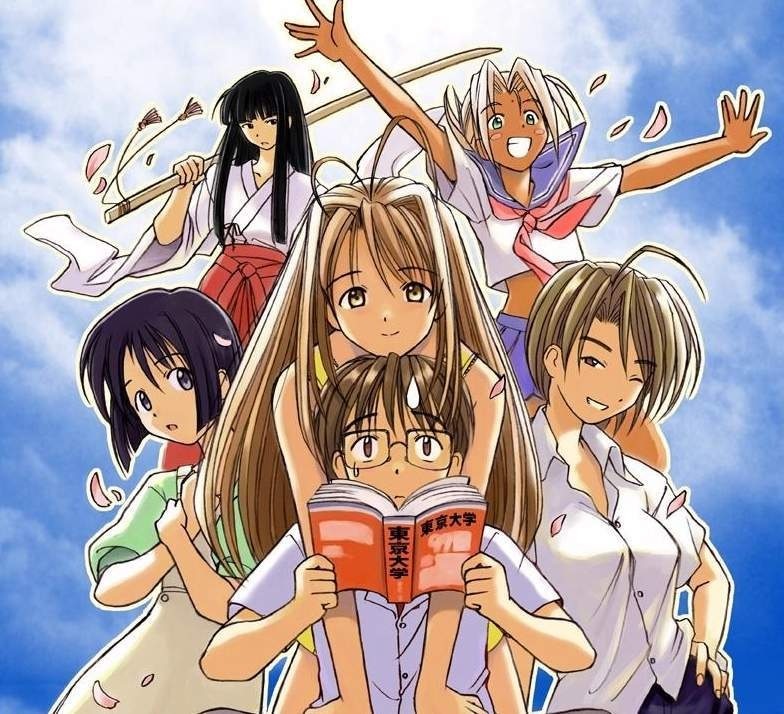 Well for one thing, both deal with innuendo in some way, shape and form but none the less, Love Hina has to be one of the most interesting series that I have ever seen in all the years that I have been watching anime. BTW, I will be having a full review of this series in the next few days along with Ouran High School Host Club, Phi-Brain and a preview of the spring anime lineup as well. So make sure you stay with AFC for all this and more, so until next time. Remember that there is a ton of great anime and manga out there. All you have to do is find it. Ltrs. P.S. Have a happy Easter everyone!!!!! 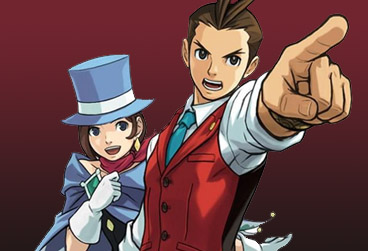 Well as you may remember from a while back I mentioned that Ace Attorney 5 will be coming to the states later this year in which we will see the epic return of Phoenix Wright and company along with a few new characters along the way. But it was just recently announced that another popular character will be returning to the series. 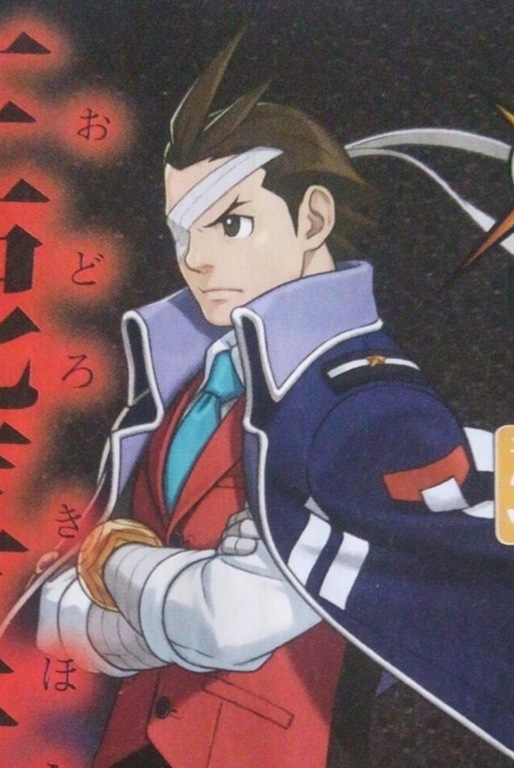 That’s right Apollo Justice will be making his return to the series after his debut in Ace Attorney 4 but with a completely different look. How different you ask, take a look below and see. Well, well, well, he looks a lot more manlier doesn’t he with an eye patch and cape. I personally love the original but this is kind of cool. And yes he will be in 3D since the game will be available exclusively on the Nintendo 3DS so there will be even more to love. Keep in mind that there is still no confirmed release date, but as soon as it’s revealed, we will give it to you first. So until next time, remember that there is a ton of great anime and manga out there. All you have to do is find it. Ltrs. You are currently browsing the Anime Full Circle blog archives for March, 2013.